TENT Rotterdam and Tate Modern are intensively working together for the second time on an exchange project oriented on young creatives. 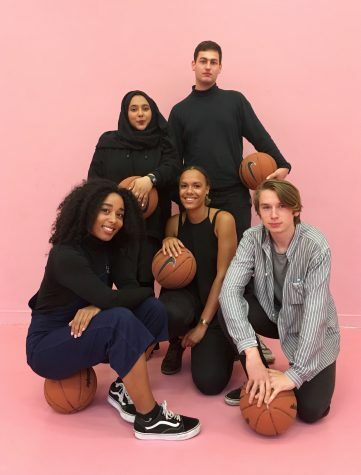 Ten young people (aged 18 to 25) from Rotterdam and London are joining a workshop programme which addresses the question, ‘where does culture happen?’. During workshops, field trips, and discussions, the group is stepping out of their comfort zone by gaining new experiences, researching where culture is produced and how it relates to the exhibition spaces of TENT and Tate. In these spaces, modern and contemporary art is displayed, preserved, and/or produced, but art and culture – in the widest sense of the words – is created in many more places: online, on the street, in domestic settings, and in social spaces. But what roles can the institutes play in cities like Rotterdam and London? And to whom are they relevant?